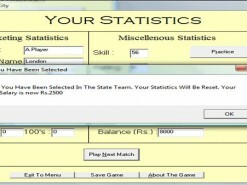 Cricketer is a cricket simulation game, programmed by Hanif virani. 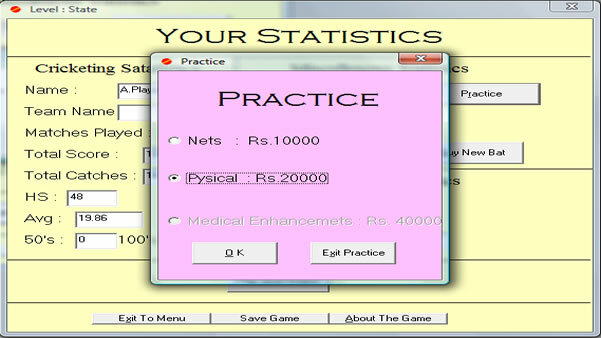 It is the debut relase of virani softwares. In the game. 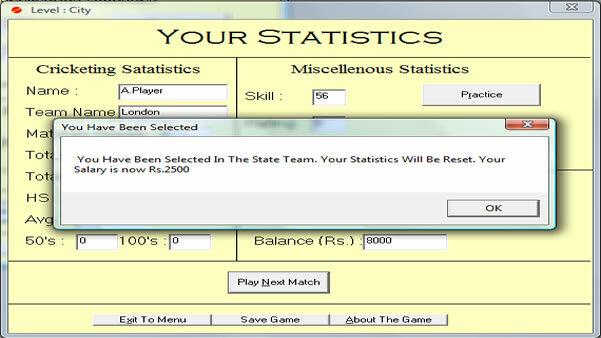 You start off playing county cricket and your goal is to progress in your cricketing career, and play for your country . 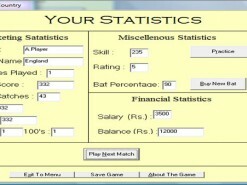 The player has to manage a cricketers life, (e.g. 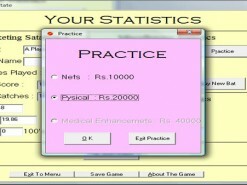 buying bats, practicing), and also has to face problems, a cricketer faces. 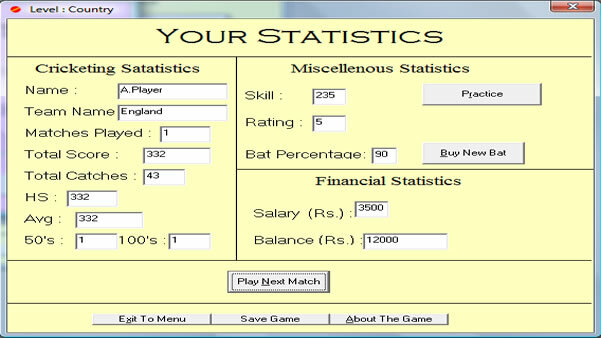 How would you rate Cricketer?